An awesome design crew dedicated to true craftsmanship. Free Samples inside! 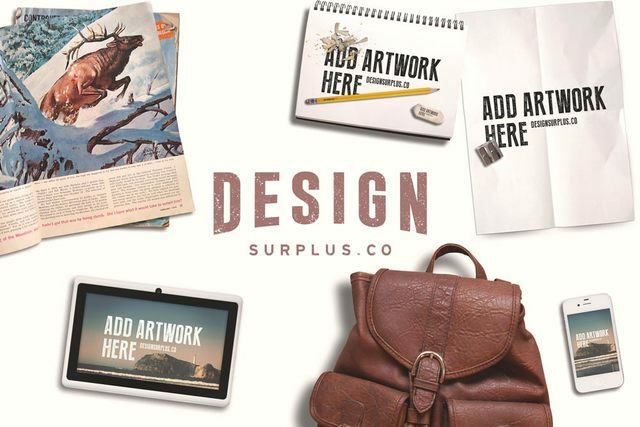 We here at Mockup World are really huge fans of Design Surplus, an awesome team of designers who are specialized in hand drawn goods like fonts, icons, logos and of course mockups! 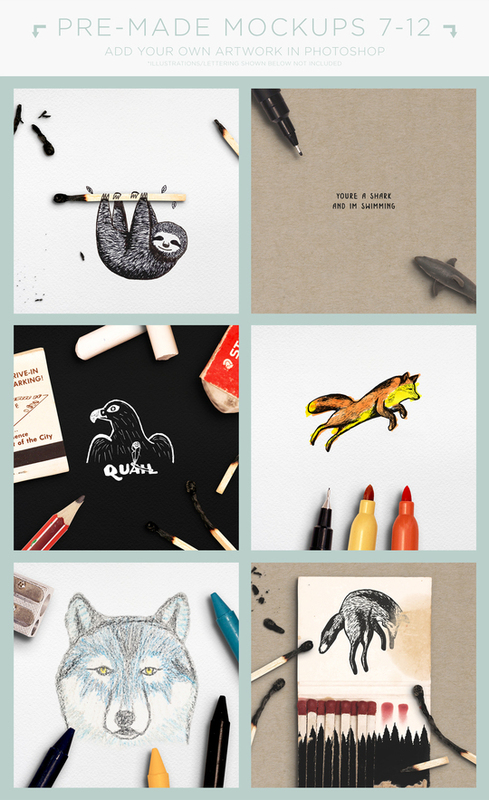 They're great in creating authentic and playful scenes for any kind of brand. Whether you like it retro or rustic: your lively scene will be an adventurous ride! Today we'll like to give you a glimpse of what they actually do by presenting you two great deals that really stand out in volume and detail! More than 200 separate items included! 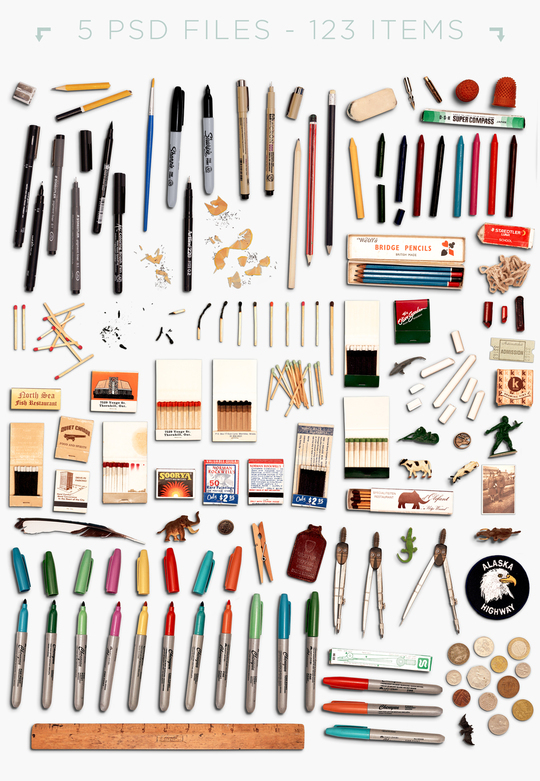 A simply gorgeous and super-versatile collection of items that jumps right in when you are working on covers, hero images or good-old brand story telling! 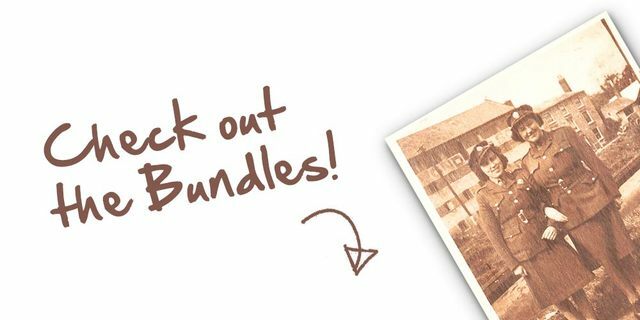 3 photo filters to enhance the look you’re going for; rustic, clean minimalist, retro etc. All backgrounds and photo filters are loaded into the 4 PSD cavases making it super easy for you to select a background, add the items you want and flick on one of the filters. 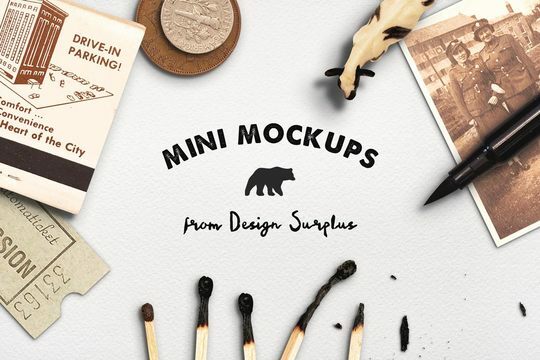 Go for clean minimalist, retro or rustic, whatever your design style, Design Surplus has you covered with these mockups! 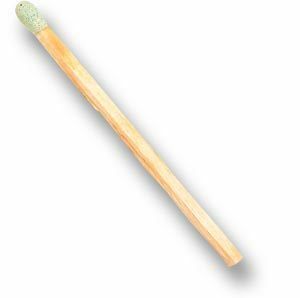 All items are 300 dpi and photographed at high quality so can be resized and moved without losing quality. Each item also has editable shadows AND they use global light so you can spin the items, displaying them from a different angle but without altering the direction of the shadows. 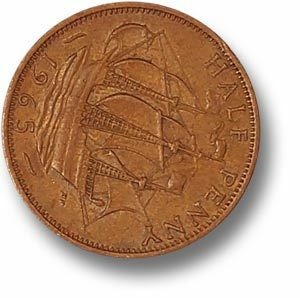 Many designers are currently showing off their skills by creating mini illustrations and hand lettering pieces littered with tiny items such as coins to prove it. 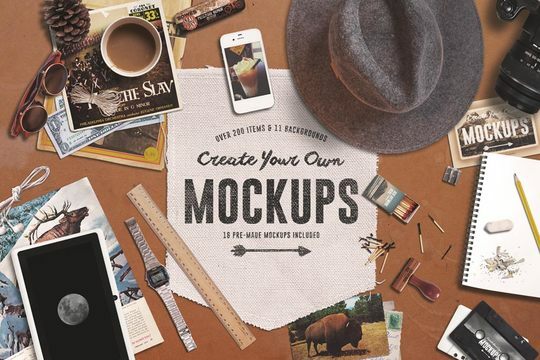 Mini Mockups enables you to create these high quality, vintage style mockups within minutes! All items were photographed at super high quality and given global light shadows meaning you can spin them anyway you want and they light will always hit them at the same angle! Made with ♥ in Hamburg, Germany.